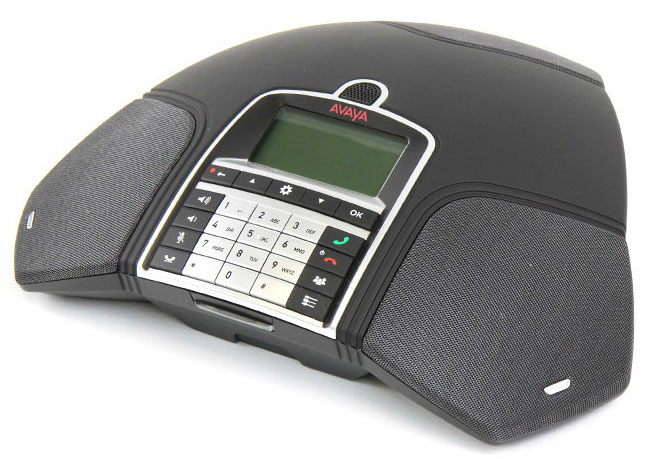 The Avaya B169 Wireless Conference Phone is a breakthrough, making conference calling easier and more convenient. 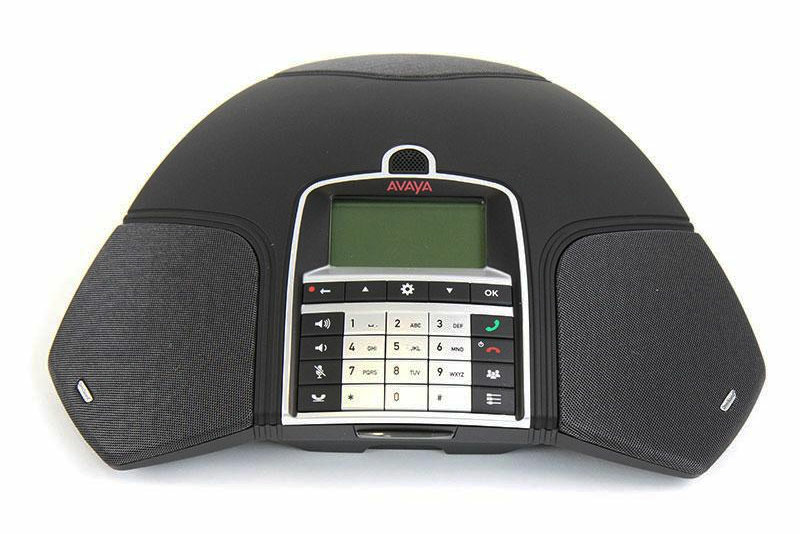 Take the Avaya B169 anywhere in the office and get exceptional quality and a wealth of features. Even better, with wireless freedom there's no need for nearby phone jacks or power outlets. Simply carry the conference phone anywhere in the office that has wireless access and you're good to go. 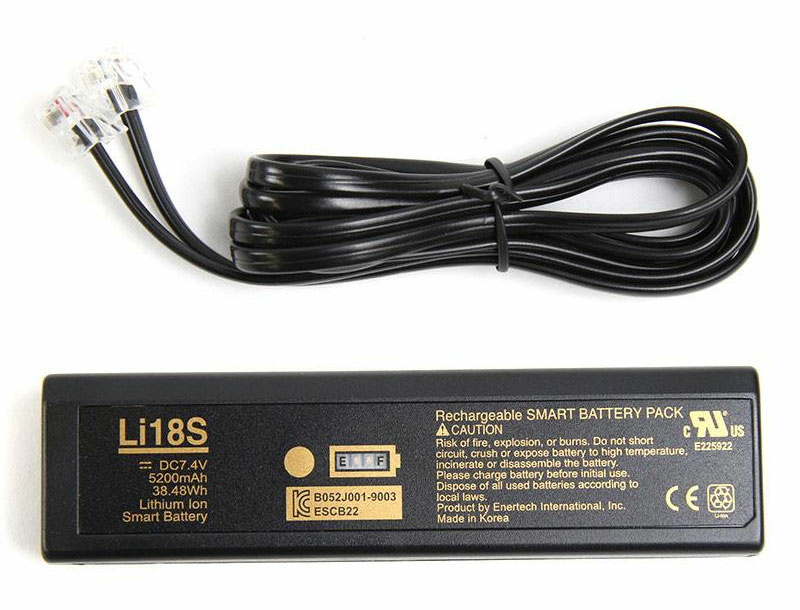 In addition to standard analog telephone lines (POTS) via the DECT base station, you can connect to your PC with a USB connection or to your cell phone with an optional cell phone accessory kit (sold separately).